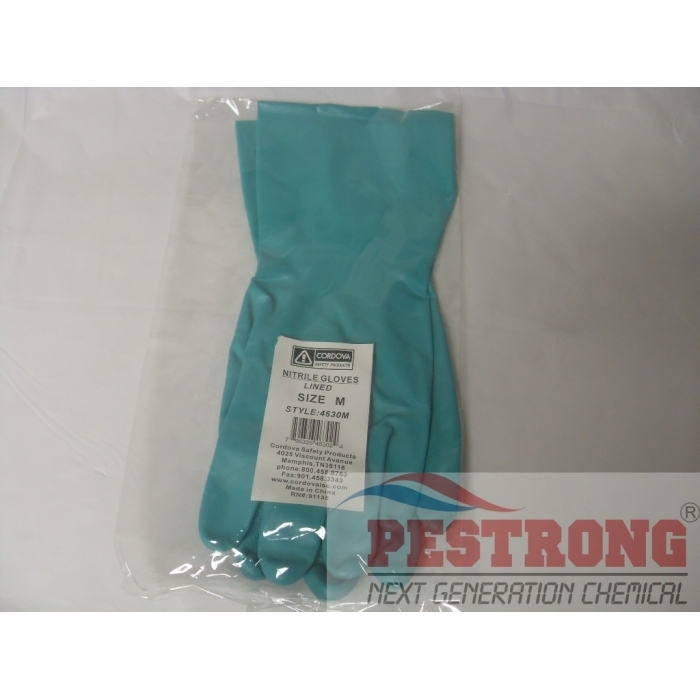 Where to Buy Ansell Solvex 37-155, Sol-Vex ESD Nitrile Gloves 15mil 13“L - M, L, XL - $5.95 for Sale with Fast Free Shipping! 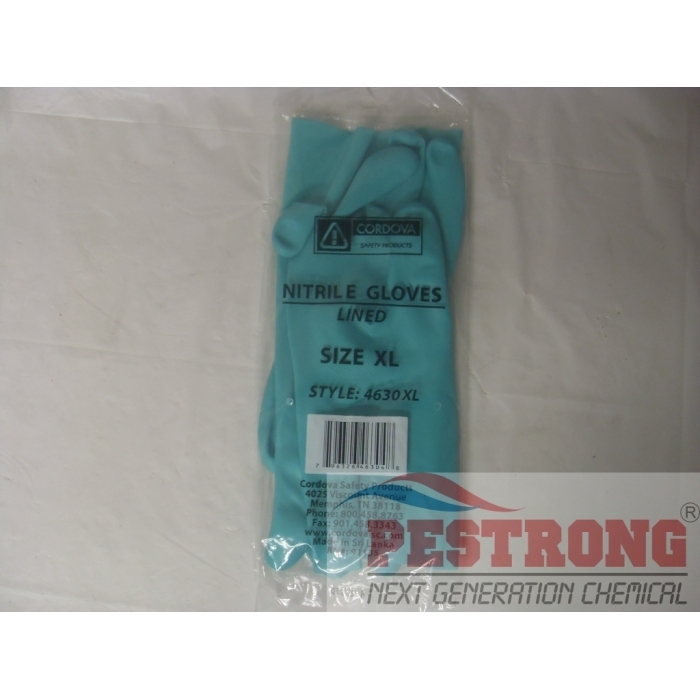 Sol-Vex ESD Nitrile Gloves 15mil 13"L - M, L, XL protects against pesticides and abrasives, allowing you to handle chemicals with safety. 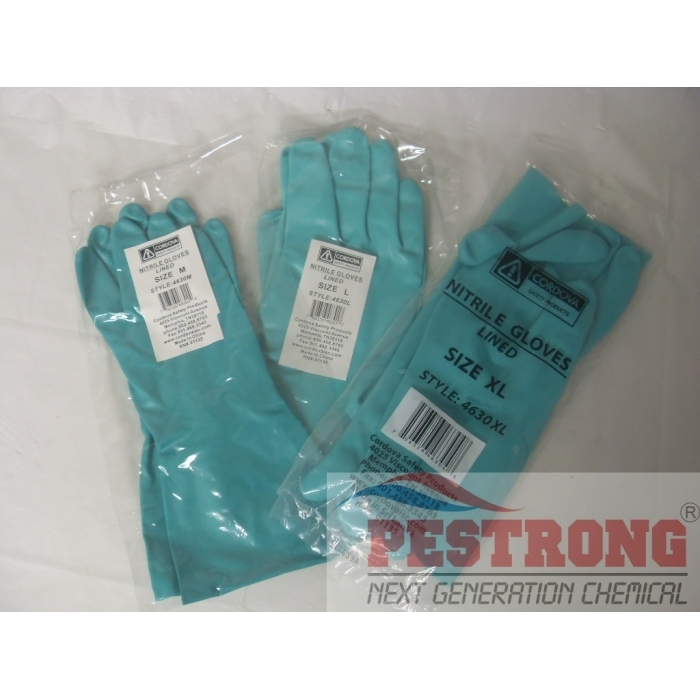 Sol-Vex ESD Nitrile Gloves, 15mil, 13"L, Size 8(Medium) or Size 9(Large) or Size 10(XLarge) available with all same price. 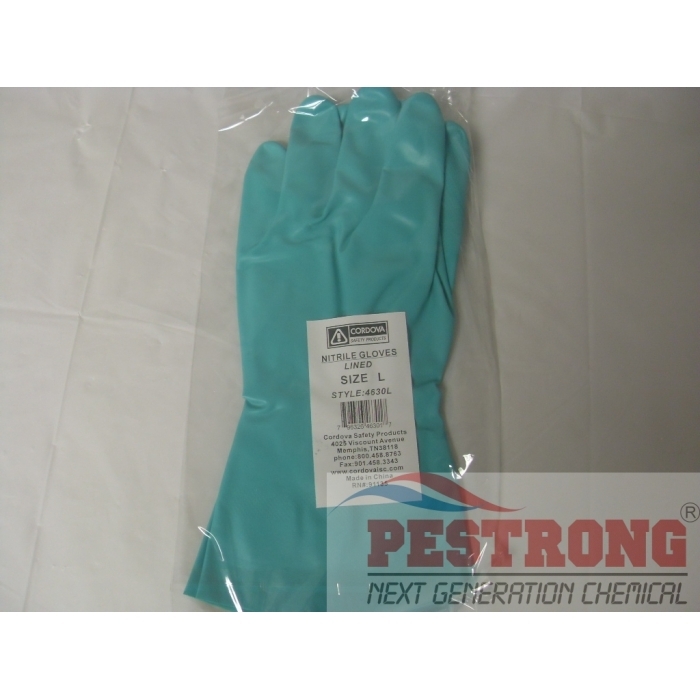 This glove gives great protection against various oils and greases, animal fats and solvents, due to its ANB rubber coating. Thus it is a great option for mechanics, metal fabrication, HazMat cleanup, Agriculture and other jobs. It also complies with all Federal regulations regarding food contact and is an excellent choice for meat processing, fruit handling, etc. We will ship either Ansell Solvex 37-155 SIZE 8, SIZE 9, SIZE 10 or Cordova 4630M, 4630L, 4630XL depends on current stock. Wonderful pair of reuseable gloves. It's made of nitrile instead of latex, so I don't have to worry about getting an allergic reaction to these gloves. 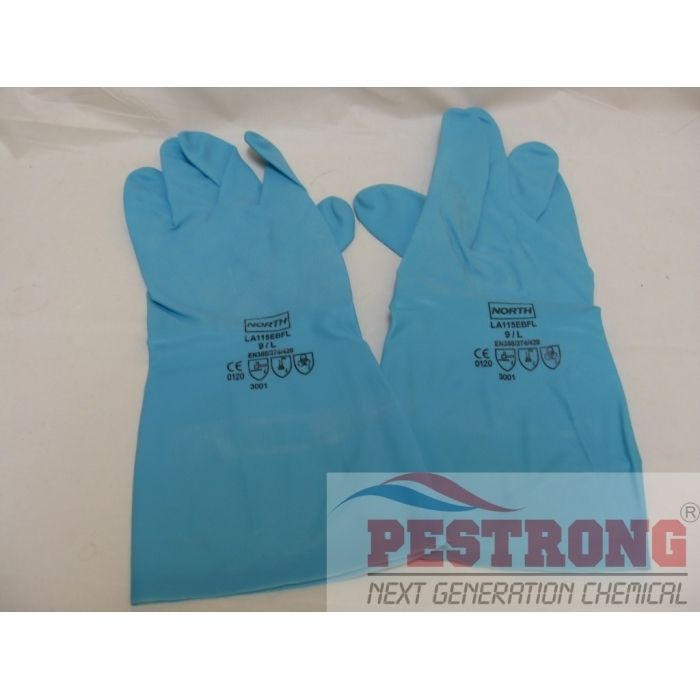 I use these gloves anytime I need to deal with something liquid, usually cleaning fluids and these do an amazing job of protecting my hands from the chemicals.